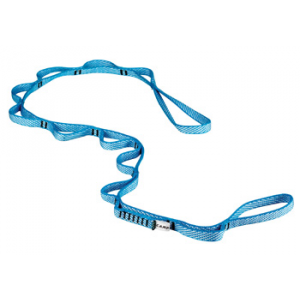 SKU: 50049344529c Categories: Climb, Products, Ropes, Runners & Slings, Runners, Slings & Webbing;Climb Tag: C.A.M.P. The 12 mm Dyneema Daisy Chain from C.A.M.P. features 13 loops, each individually rated to 3 kN, for clipping. 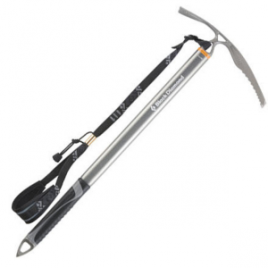 The bottom loop has a twist so that it girth hitches cleanly to a climbing harness.